The book demonstrates that some disabilities are more obvious than others and shows how much we can do, rather than what we can’t do. AUTHOR: Jann Weeratunga will soon be launching her book. JANN Weeratunga currently lives in Winchester Hills and is soon launching her fifth children’s book. Jann was born in London in 1963 and has lived and worked in London, the UK, Sri Lanka, UAE and Bahrain. Now living in the South, Jann will be launching ‘Polly’s Piralympics’ at Skoobs bookshop in Monte Casino on January 28 at 11:00. 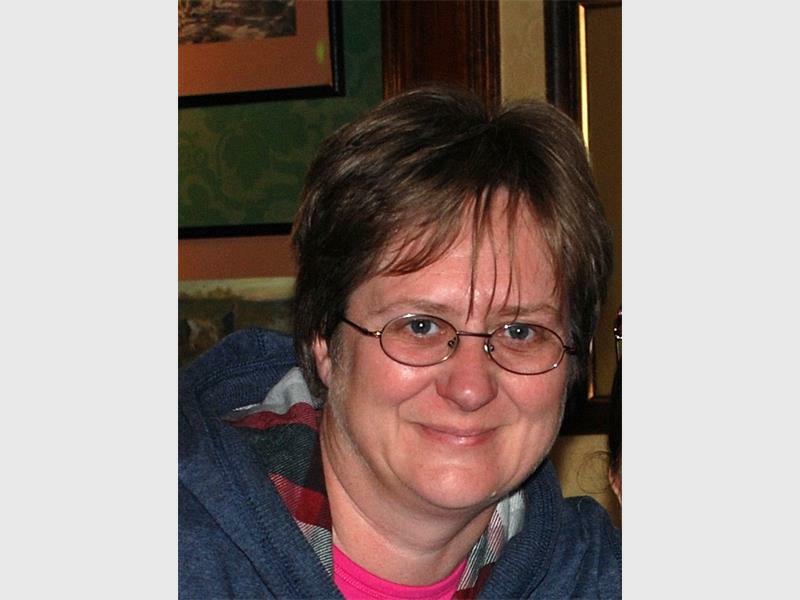 Previously a primary school teacher and scout or cub leader, 20 years later, Jann feels that her life experiences gave her a very good grounding for what middle grade readers enjoy reading about. Such was the strength of the London 2012 Paralympics imagery, that it changed peoples’ perceptions of disability forever. The speech made her both laugh and cry and gave her the inspiration for this series of books, which are both unique in concept as well as content. Other books are: ‘The Magic Vuvuzela’ and ‘Peter’s Wimbledon Dreams’; both self-published through Amazon. ‘Tane’s Rugby Dream’ and ‘Cricket Crazy’ are yet to be published. 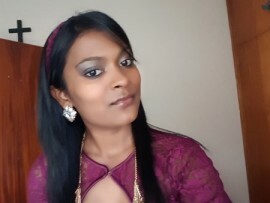 Jann has also written over 100 poems, published on the voicesnet.com website under Jan Weeratunga. At the launch to be held at Monte Casino, there will be pirates battling for gold, a prize for the best dressed pirate (children and parents can come in fancy dress and be judged on their best costume) and there will be a guest speaker reading a few chapters from ‘Polly’s Piralympics’. “Children are drawn to magic and sorcerers, dragons and heroes, monsters, witches, thieves and all things that go bump in the night – and of course pirates. There are no books written about pirates with prosthetic limbs, sporting blades or racing wheelchairs however – that is until now,” said Jann. ‘Polly’s Piralympics’ is the first book to bring together all of the 18th century nostalgia of the pirate world that we identify with – galleons, swords, walking the plank, treasure etc. – and adds 21st century technology: sonar, Wi-Fi, mobile phones and eco-technology such as solar sails. The pirates obtain prosthetic limbs, blades and racing wheelchairs in a story about how the pirates hold their own Paralympic Games, or as I prefer to call them the Piralympic Games. ‘Polly’s Piralympics’ describes the humorous situations that the pirates find themselves in during the course of the week-long Piralympics. ‘Polly’s Piralympics’ demonstrates how enemies can become friends through commonality – their disabilities/challenges and love of sport (and food). “It makes young people aware of how disability is not just physical and how we all in fact have a disability of some sort or other: e.g. one arm, no legs, one eye, can’t sing, can’t dance, can’t count, can’t spell or can’t cook and that no-one is perfect. It demonstrates that some disabilities are more obvious than others and shows how much we can do, rather than what we can’t do. We all learn to compensate for our weaknesses and turn them into strength. It includes cheating; comradeship; laughter and tears and why we should not be a bully,” said the author. Copyright © 2017 Caxton & CTP Printers and Publishers Ltd.